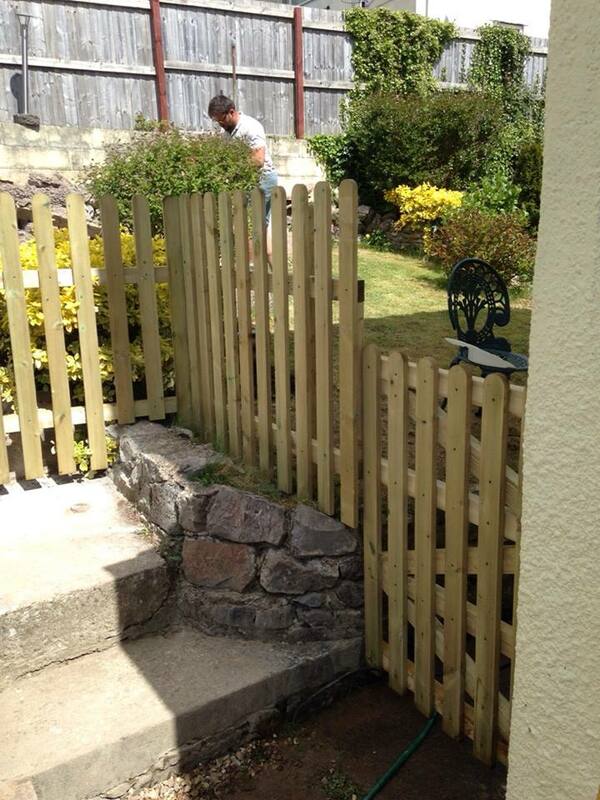 A traditional type of fence – posts, horizontal rails and neat rows of round top pales. 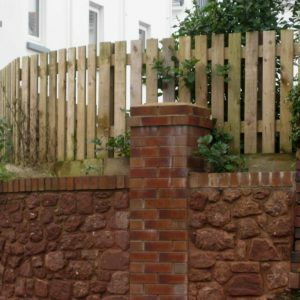 Picket fences normally use 900mm or 1200mm pales – high enough to form a garden boundary without interfering with the view. We also stock 600mm and 1800mm round top pales. 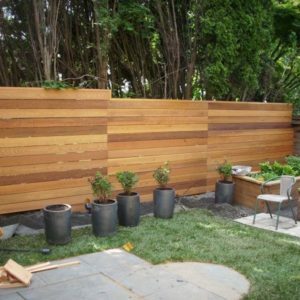 Pale fences are normally spaced in one of two ways – one pale followed by a space which is either the width of a pale or the thickness of a pale. 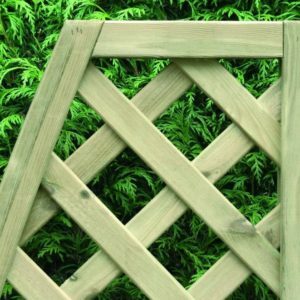 Round top pales have a planed finish and measure approximately 70mm x 20mm. 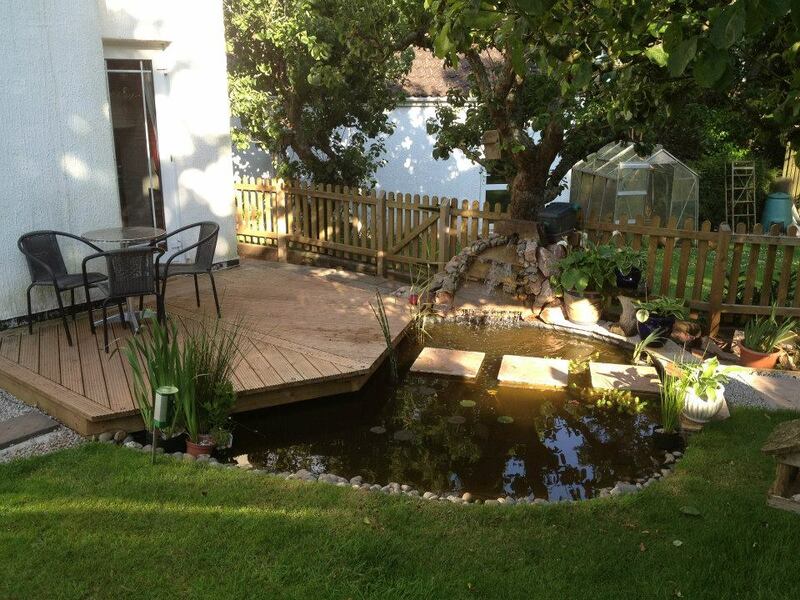 Most prefer to use the 70mm width of a pale, possibly because it uses fewer pales and is therefore cheaper, but it also keeps the garden more open and allows light through to the plants. We don’t stock pointed pales any longer because of Health & Safety implications. These planed, round top pales can be painted or stained. 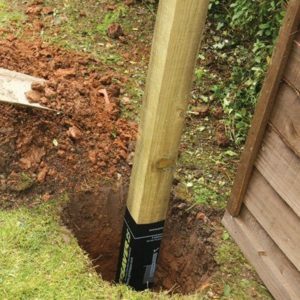 Round top pales come in four height options – 0.9m, 1.2m and also 1.8 metres. They are produced for us in England and other lengths can be ordered in pack quantities – i.e. 700 pieces upwards. 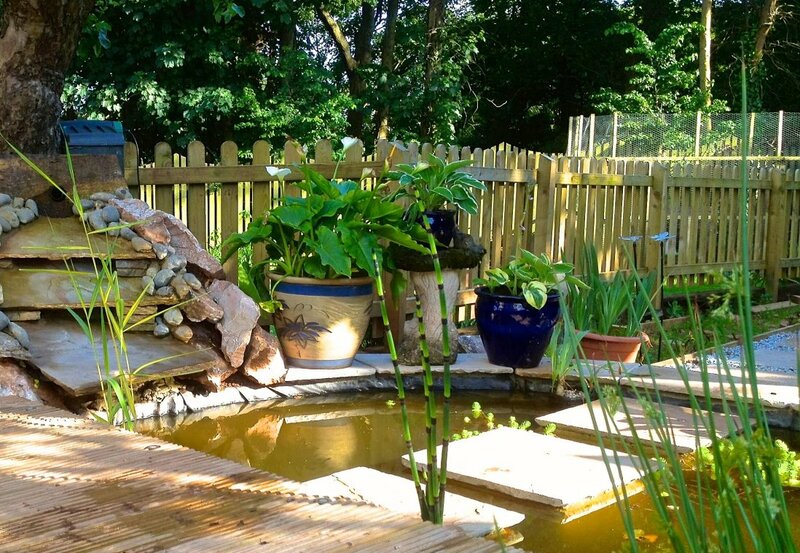 These round top pales can be combined with planed finish (PSE) posts and rails, or sawn materials. 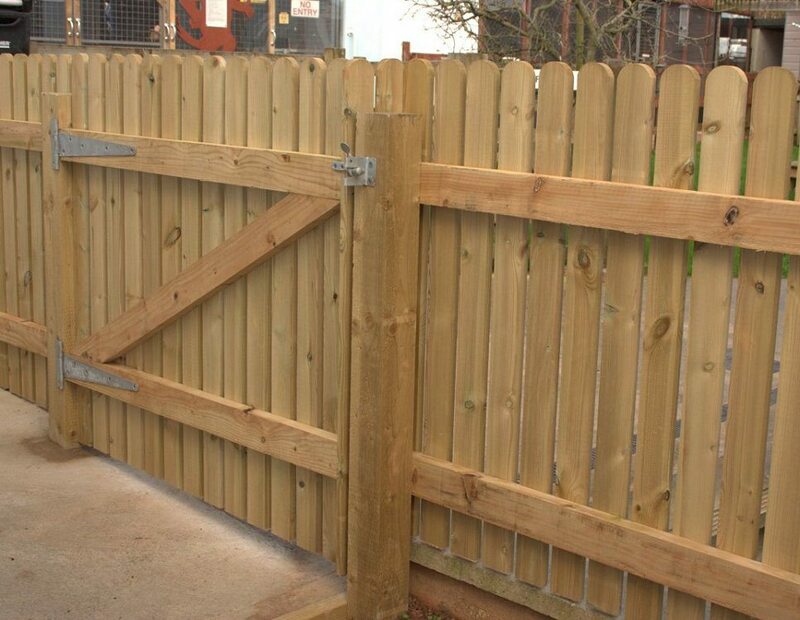 Many tradesmen use CLS 47mm x 100mm because the finished dimensions are ideal for fence rails (40mm x 90mm). CLS timbers also have a nice regularised finish.